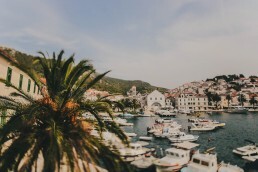 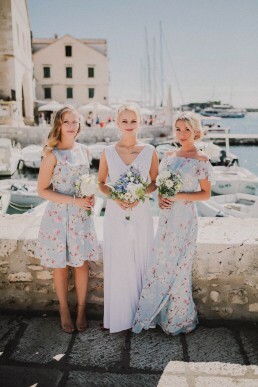 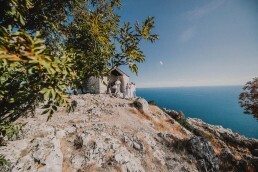 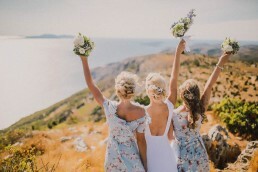 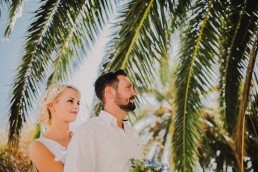 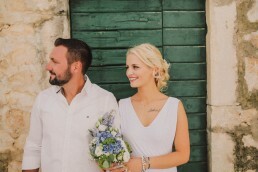 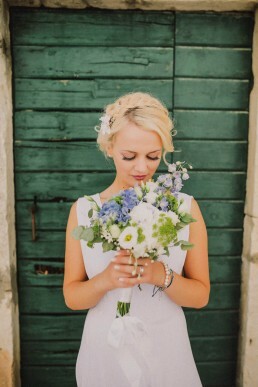 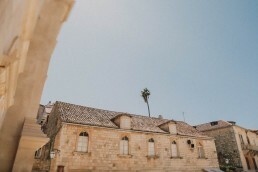 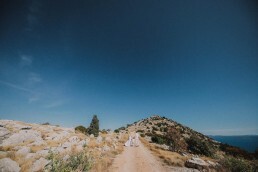 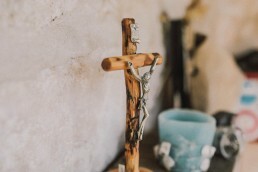 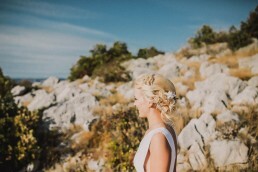 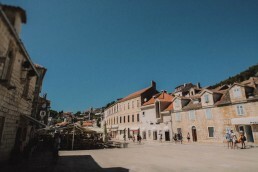 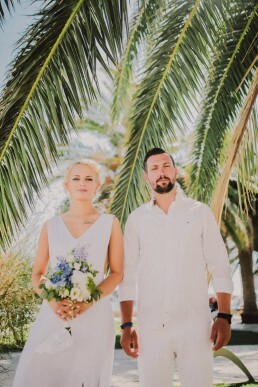 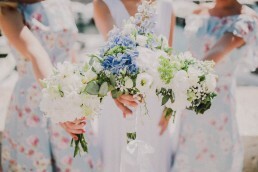 Simona & Marin had a dreamy romantic wedding at St Nicholas on the Island of Hvar. 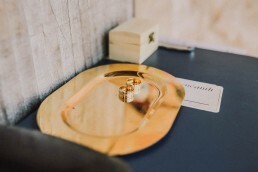 The wedding was memorable and incredibly personalized. 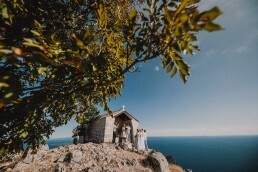 The happy couple tied the knot in a picturesque chapel of St Nicholas from the 15th centrury. 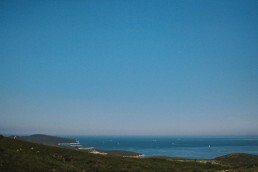 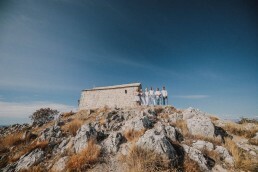 St Nicholas is also the highest peak of the Island of Hvar and is the third highest island mountain in Croatia. 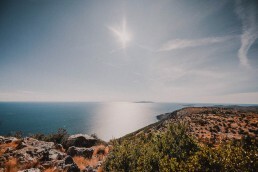 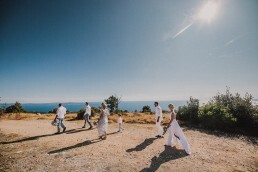 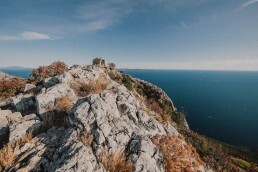 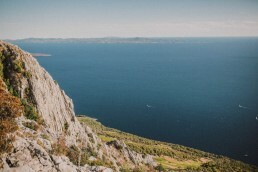 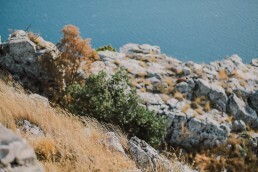 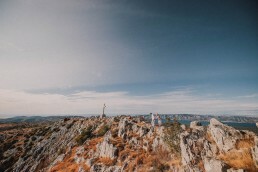 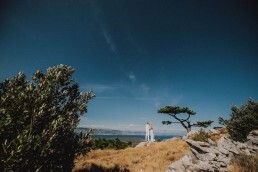 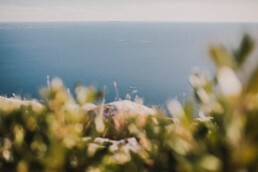 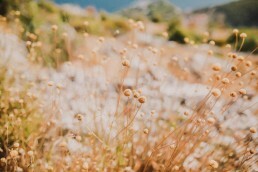 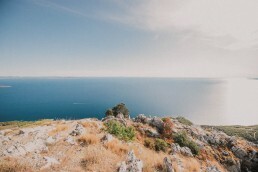 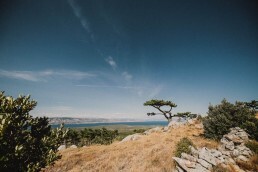 For the photo shooting the sweet couple chose mountain ridge of the Island and city of Hvar. 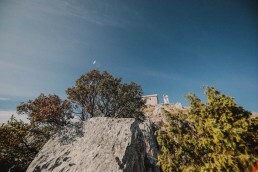 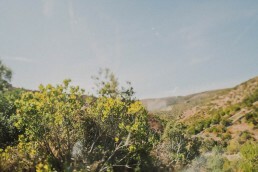 It was filled with real moments and gorgeous views with clear skies! 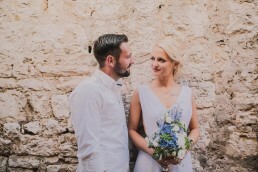 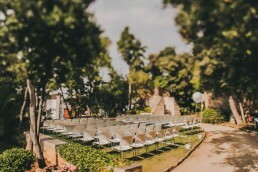 The intimate and romantic setting was perfect for an airy white wedding palette that echoed throughout the Simona & Marin’s wedding attire. 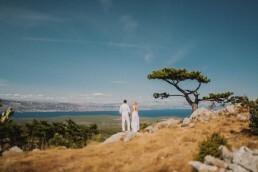 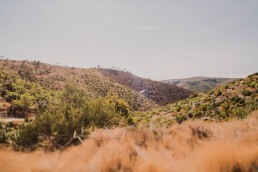 From a mountain front ceremony to classic flowers and sunny photo shooting, their day was full of romance and real moments! 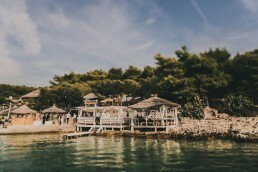 Island of Hvar is one of our favorite locations in 2017!